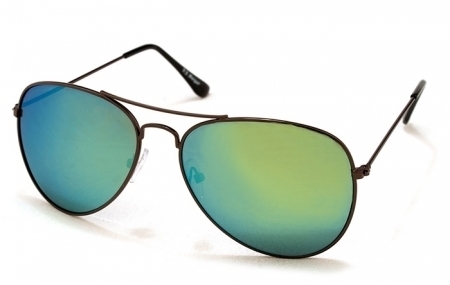 Description: These aviator sunglasses look great on men & women. 100% UV protection. Description: Looking chic shouldn’t break the bank. A.J. 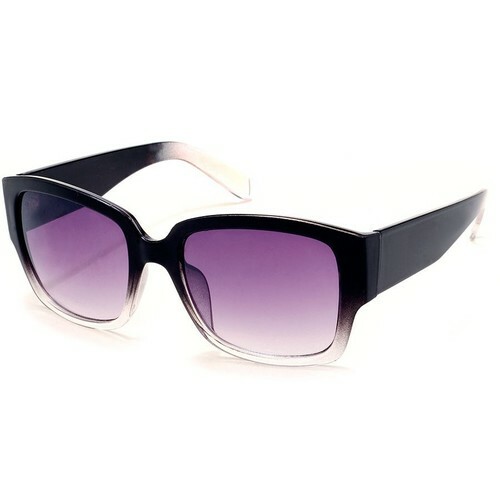 Morgan has become a leader in fashion forward eyewear. Eclectic styles, bright colors and a devotion to quality are a focal point in every collection.